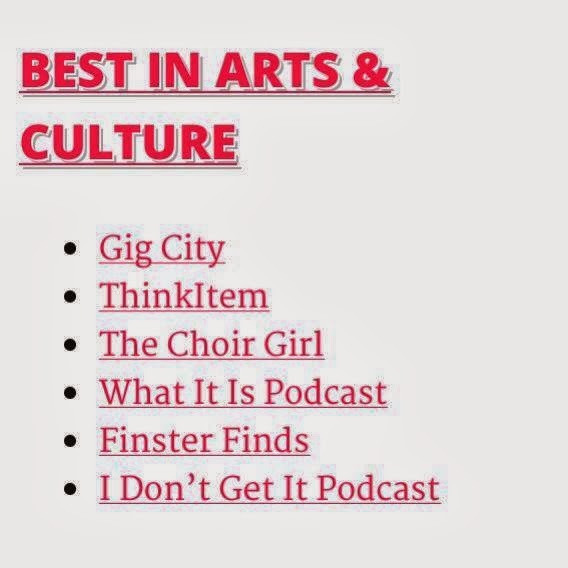 The Choir Girl Blog has been nominated yet again for a Edmonton New Media Award Yeggie. That is what I feel. I thought my nod last year would be my first and last time but the support from my readers have put me on the shortlist once again. THANK-YOU again to my readers. Nomination or not, the fact that you read my posts drives me forward to continue producing content that highlights the work and preparation process of not just choral musicians but all Artists. Take a look at the other Yeggie nominees here.